The values for this acid-alkaline beverages chart are explained in my Basic Acid Alkaline Food Chart Introduction. 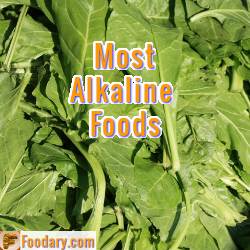 I have recently introduce an alkaline beverages list with fewer drinks, but more nutrition detail. Please tell me what you think in the alkaline beverages discussion. Also, I’ve put all the alcoholic beverages listed below into a new Alkaline Alcoholic Drinks List, with extra nutrition data besides PRAL. Remember: these tables help you make better food choices, but the only way to confirm they are having the desired effect is by measuring the pH (acidity/alkalinity) of your urine. This is a simple process using widely available pH test strips or meters. What Nutrition Data Do You Need?